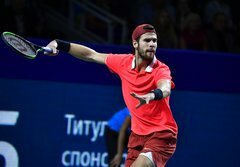 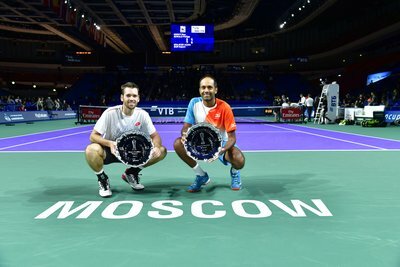 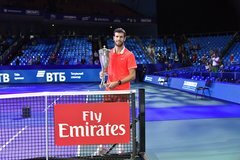 VTB Kremlin Cup • News: Marius Copil will replace Thomaz Bellucci in main singles draw. 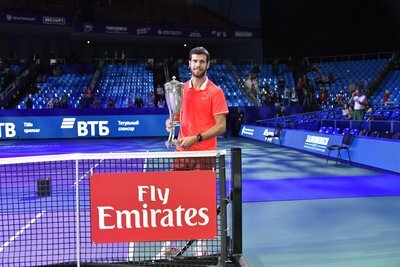 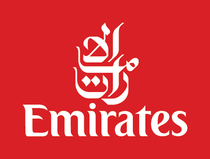 Thomaz Bellucci has to withdraw from Moscow with Achille tendon injury. 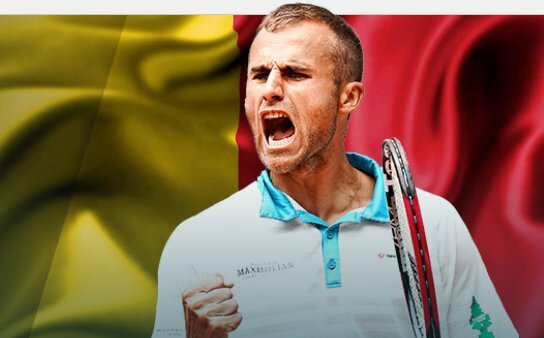 Marius Copil from Romania will replace Thomaz in main singles draw.